This lithium battery lasts longer than ordinary alkaline batteries with higher energy density, wider operating temperature range and lighter weight. 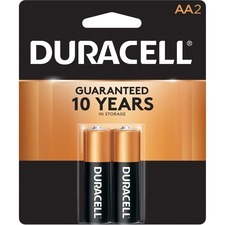 Consumer-replaceable battery lasts on average two times longer than ordinary alkaline 9-volt batteries. 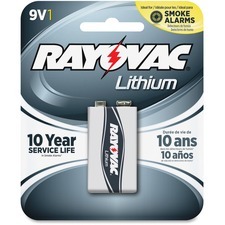 Using this alarm battery in your ionization smoke detector will give you a working smoke alarm for years. 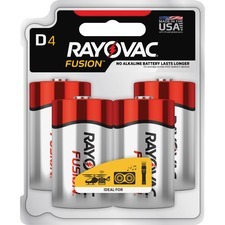 Fusion D batteries excel in today's most power-hungry devices, including digital cameras, high-powered toys and grooming devices. Slim Seal technology maximizes internal battery capacity. Increased anode density improves discharge efficiency. Improved cathode formulation enhances electrical conductivity. Mercury-free, advanced alkaline batteries stay fresh in storage for 12 years. 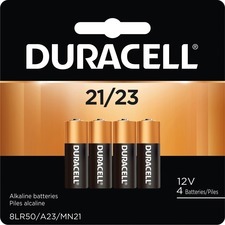 Long-life alkaline AA batteries operate reliably in temperature extremes of negative 20 degrees Celsius to 54 degrees Celsius. Recommended for use in smoke alarms, flashlights, lanterns, calculators, pagers, cameras, recorders, radios, meters, scanners, CD players, medical equipment, toys and electronic games. Batteries are long-lasting and dependable after 10 years of storage. Include "freshness dating" on each package and battery. 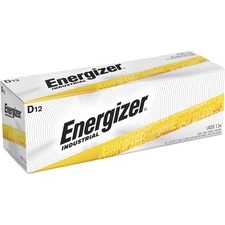 Energizer Industrial Alkaline D Battery offers an economical, high rate source of portable power for today's devices that require heavy current or continuous use. Each battery provides four to nine times more energy than similar-sized carbon zinc batteries. 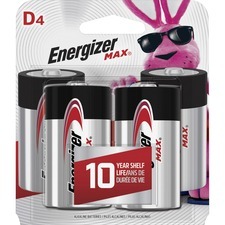 Max Alkaline D Battery provides a long-lasting power source for such common workplace devices as calculators, pencil sharpeners, cameras, flashlights and portable tape recorders. Batteries are date-coded and 100 percent mercury-free. 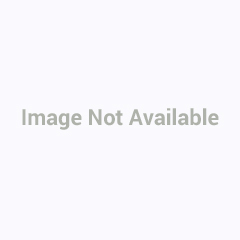 Duracell batteries have a history of providing dependable power when and where you need it the most. Duracell's range of batteries gives you the right power for all of your needs. 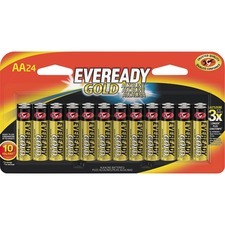 Gold Alkaline AA Batteries deliver long-lasting power that today's devices need, at an economical price. Batteries are designed for use with low-drain, important devices, such as smoke detectors, flashlights, clocks, alarms and toys. Lithium Battery is pre-tested for watches, calculators and solid state miniaturized applications. 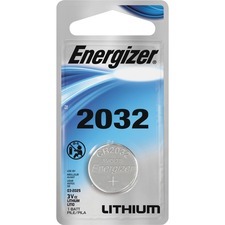 Replacement for CR2032, DL2032 and LF1/2V.